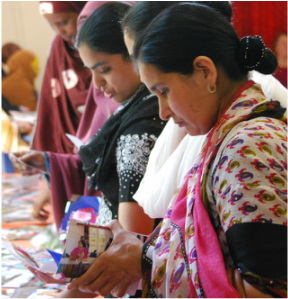 The Kings Centre Southall is a place for cross-cultural and interfaith learning, engagement and transformation in the local community, the national church and wider society. 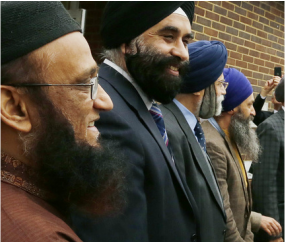 The Kings Centre is rooted in Southall, a local community of diverse ethnicity, faith and heritage. The Kings Centre acts as a hub for local and regional interfaith engagement and education, a platform for organisations to serve the needs of the community, and a focus for heritage and cultural projects in the area. The Kings Centre acts nationally to provide training and resourcing for individuals and organisations wishing to learn how to thrive in multi-cultural and multi-religious ​contexts.